Today I made some further updates to the rules. This concerns Rules #5, #9, #18 and #22. Athletes who have enquiries regarding these updates can use Facebook or email to ask questions. The changes have not yet been translated into German. 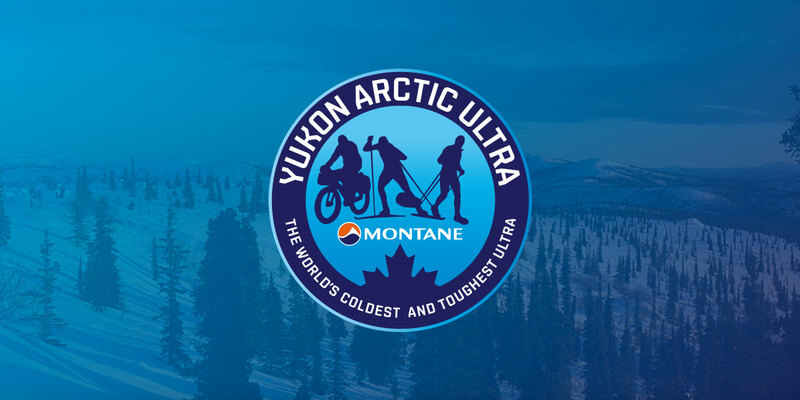 So, all German speakers please refer to the set of Rules as shown on the English part of the arcticultra.de website.